That’s free climbing every pitch, rapping every pitch and jugging every pitch. Incredible stuff! 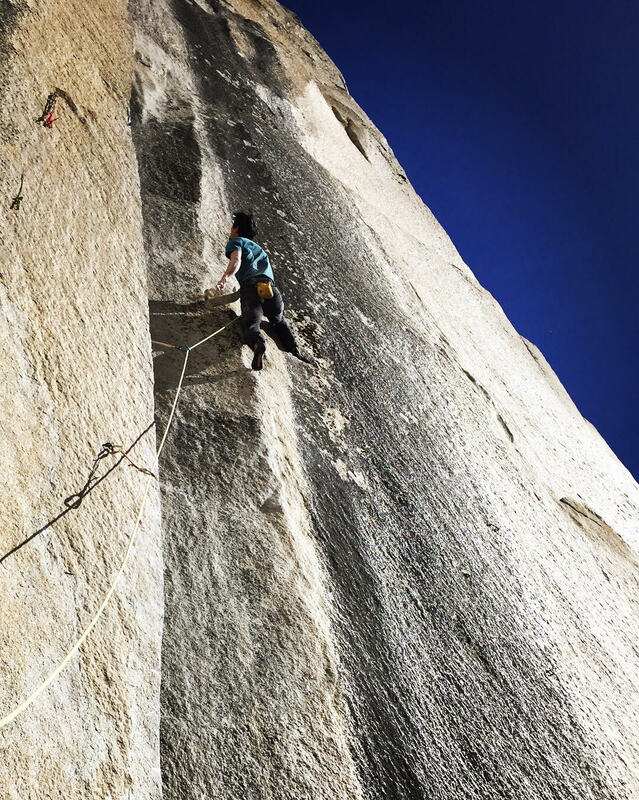 For real this time: Keita Kurakami has become the fifth person to free the Nose on El Capitan—and incredibly did it without a partner, rope-soloing the entire thing! That’s a first. 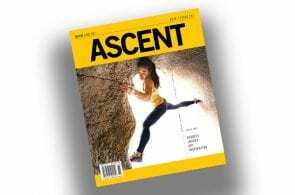 Last year, the Japanese climber made headlines when he reportedly freed the Nose, only to clarify that he never intended to claim a free ascent, as his style in 2017—bivying on the top during the climb—deviated from past ascentionists. Kurakami on the Changing Corners pitch during 2017. Photo: Courtesy of Keita Kurakami. All of those other prior ascentionists did the climb with a partner. That Kurakami did it by himself is a magnificent achievement. 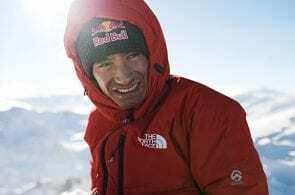 As he explained in an Instagram post late last night announcing his ascent, that means he essentially covered all the terrain three times: He free climbed every pitch, rappelled every pitch and jumared every pitch. 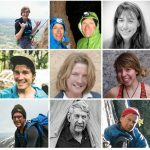 As far as is known, only three people have previously made free, rope-solo ascents of El Cap via any route. 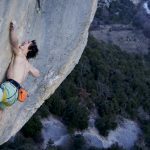 All three climbed Freerider (VI 5.13a). 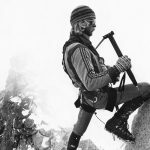 In 2007, Stéphane Perron of Canada rope-soloed it free in seven days. In 2013, Jorg Verhoeven did it in four days, though in an report on UKClimbing acknowledged, “I didn’t do it in the best style: I toproped one pitch and pinkpointed (free from no-hand to no-hand) some easier stuff.” Finally, In 2016, Pete Whittaker upper the bar with a free rope-solo ascent of Freerider in a single day. 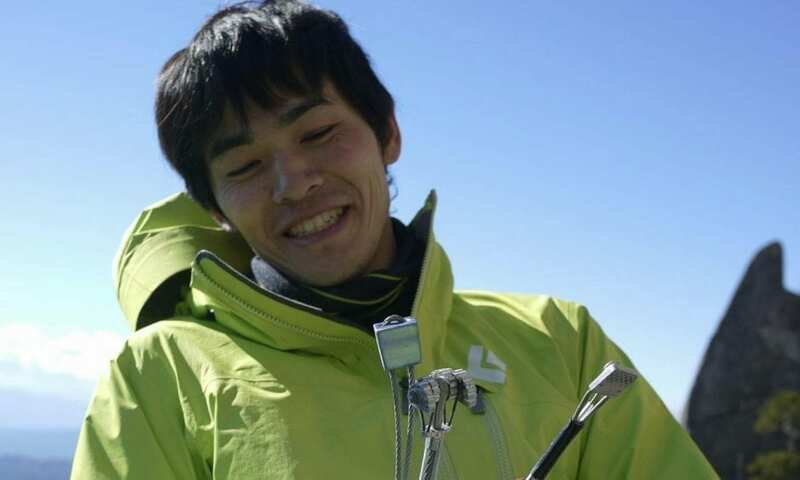 His all-free rope-solo ascent of the Nose is only the latest of Kurakami’s impressive climbs. 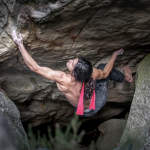 He has put up several difficult and dangerous mlutipitch routes in Japan, notably the 250-meter Senjitsu-no Ruri (5.14a R/X), Mt. Mizugaki, and The Votive Light (5.13d/14a R), Ukawa, Japan. 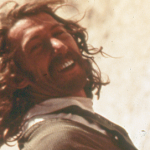 He has also repeated other hard trad climbs around the world, such as The Walk of Life (E9 6c), England. The Nose has been busy this season. Nina Caprez, of Switzerland, was—and still is!—working the crux pitches, first supported by Lynn Hill, to mark the 25th anniversary of her first free ascent of the route, and now by Hazel Findlay. The 15-year-old American Connor Herson has also been trying the route and getting about as close as one can: On a free attempt last week, the young crusher redpointed the Great Roof second try and fell with only one foot of hard climbing left on the Changing Corners. Will one of these two follow Kurakami in the coming days or weeks?